Based on the outlined threat landscape, buyers should consider an additional layer of security software when purchasing their devices to ensure optimal and cybersafe browsing. “People who have opted for the additional security of Windows 10S can now enjoy enhanced protection combining the power of Norton Security with the built-in Windows Defender. We think this additional peace of mind will appeal particularly to parents, small businesses and educators.” says Mark. Norton Security for Windows 10S is available as part of a standard multi-device Norton Security subscription, using one of the license entitlements. It installs on a Windows 10S device like an app on a mobile device. Norton Security is available now from au.norton.com and quality retailers. 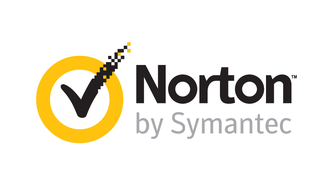 Users can install Norton Security on their 10S device by going to https://my.norton.com/home/setupand following the prompts. ← CHANGING THE CHAFING CONVERSATION.